The newly converted library is now ready to use. 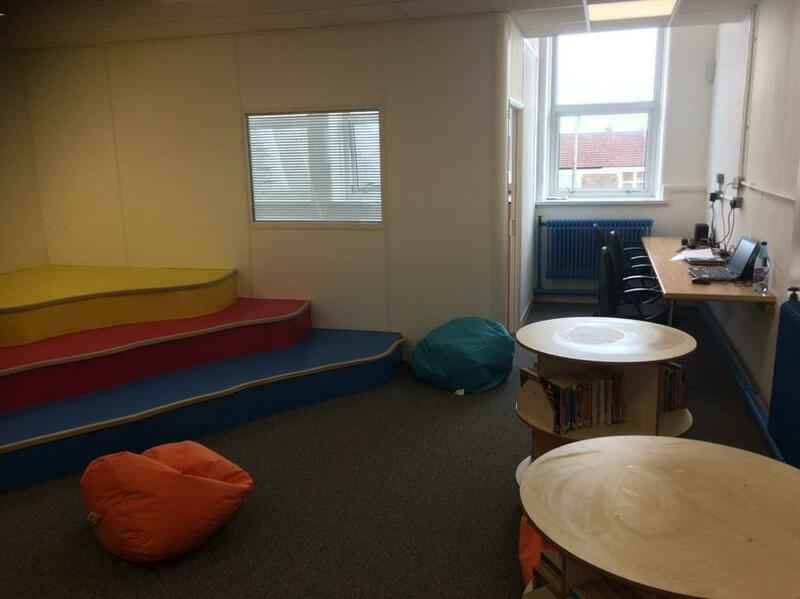 The room has been turned into a bright, flexible learning space where children can go to work together in groups, read and research. 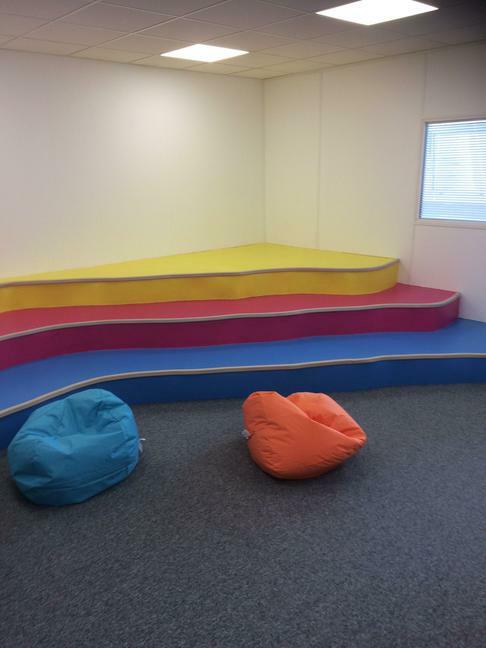 It is designed to be a very different area to any other room in the school. 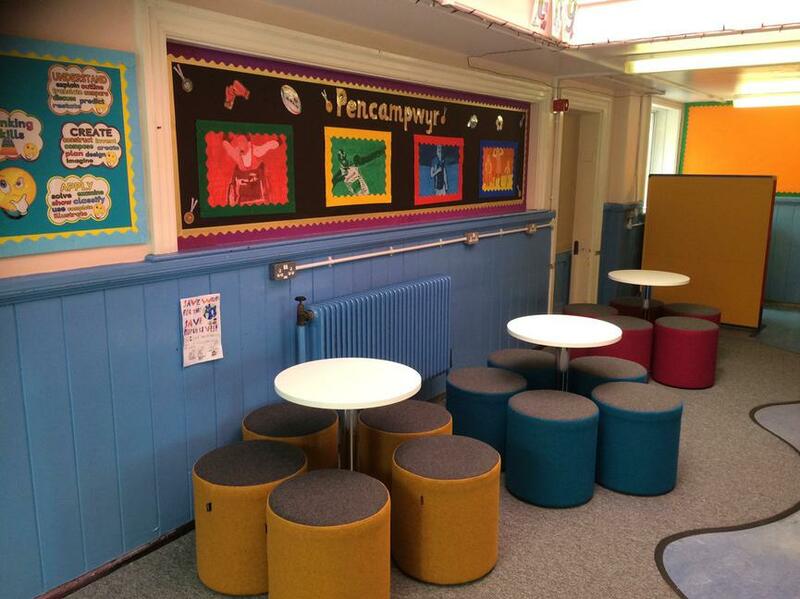 We are really looking forward to using it.